Guitar Lessons Kilburn. Here at Bruce Music: Guitar Lessons London we provide Guitar lessons, Bass Guitar lessons, Ukulele lessons and Piano lessons. We have students all across Greater London and all the surrounding counties. Our fantastic London Guitar Teachers and London Piano Teachers offer lessons to students of all ages and all ability levels. They are experts in getting absolute beginners started, and getting intermediate and advanced guitarists to the next level, making the most of their pre-existing Guitar skills. 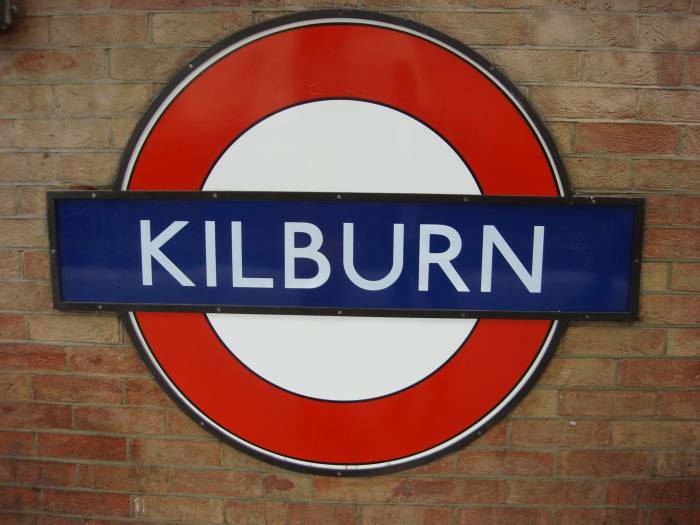 Kilburn’s rich musical character is now history to some extent. But it’s a fascinating history that covers everything from underground, now derelict venues hosting Nirvana on their rise to UK fame, to its web of theatres stretching the length of Kilburn High Road, and its pubs and clubs, complete with an original Wurlitzer organ. For the Contemporary music side of things, West Hampstead Life just this morning posted a fantastic article Rock On The High Road: Kilburn’s Music Then And Now which says a lot of it better than I ever could, so please have a look at that! 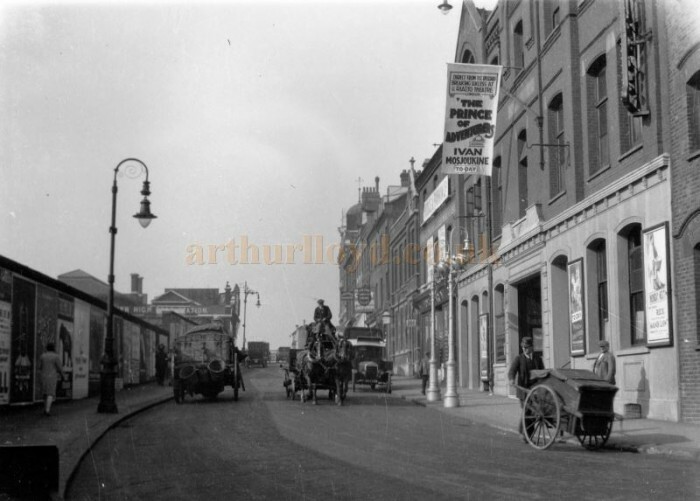 For the Music Hall and Theatre side of things, specialist site arthurlloyd.co.uk has this fascinating article complete with some beautiful old photographs and diagrams, exemplified by the shot above from 1927, looking up Belsize Road towards the junction with Kilburn High Road. Our Guitar teachers are professional, experienced, and friendly. Our teachers providing Guitar Lessons Kilburn / NW6 are Alex, Neli and Simone. All are in-demand working musicians, contemporary music graduates and qualified Guitar teachers, with proven student successes. At Bruce Music our progressive Guitar teaching methods and our excellent customer service set us apart. We provide the highest quality Guitar Lessons London – To book, enquire, or discuss anything at all about your Guitar Lessons – please get in touch now.